Pokerstars will be withdrawing their real money poker offering from another market next week, as the online poker giant has revealed that they will be "withdrawing the option of real money play" from the Colombian market on Monday, July 17th. According to Pokerstars, "local licensing requirements" are to blame for the withdrawal. According to industry insiders, the Colombian market is simply not large enough for Pokerstars to justify paying the required licensing fees. 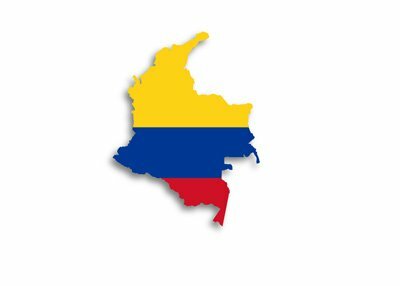 In a statement, Pokerstars said that they will continue to work with the Colombian government and that they hope to offer real money play to Columbians "in the future". Pokerstars emphasized that free games are still available to residents of Colombia. Last week, the global online poker was bolstered by news of a liquidity agreement between France, Italy, Spain and Portugal. Unfortunately, other countries throughout the world (including Colombia, Australia and others) continue to face major issues when it comes to real money online poker play. Almost all countries have some sort of stance regarding online gambling, ranging from the very reasonable (United Kingdom) to the completely unreasonable (United States). Let's hope that Colombian players can return to the real money tables of Pokerstars as soon as possible.